I found a great Conan promotional item recently, but I've been trying to find out anything about it and have not been able to find anything like it online. 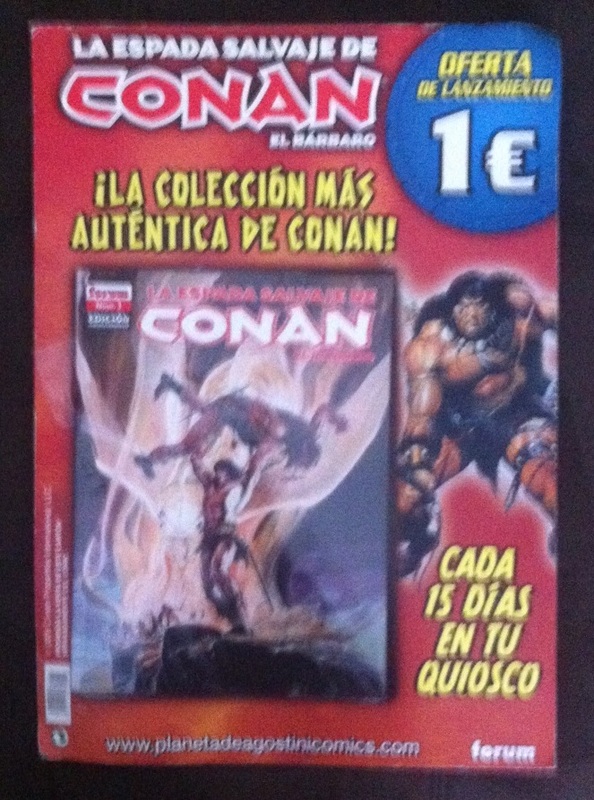 It appear's to be a promotional display for the launch of a Spanish version of the comic, "La Espada Salvaje de Conan el Barbaro". It has the first issue of the comic attached to it (unfortunately the plastic wrap has been torn in one corner). It's dated 2005 in one of the corners. » How do you display/hang T-towels?